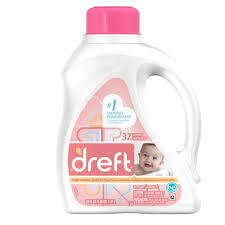 This new high value $2.00 off ONE Dreft Detergent found on Coupons.com will get you a great deal on detergent at Kmart this week. Sale ends 7/26. Remember to search the free coupon finder database for more coupons. Bookmark the Coupon Finder for easy access!